There were a couple of changes in United's line up from the one which was held at home by Clyde. Jim Mclnally returned at the expense of Mark Perry, whilst Sergio returned up front to take the place of Christian Dailly who stepped back to fill the gap left by Brian Welsh who was laid low by Illness. Dave Bowman was given a marking role on Laudrop and this worked a treat with the Dane rarely been seen particularly in the game. United had the better of the early stages and deservedly went ahead on 22 minutes when Maurice Malpas sent over a cross from the right which David Hannah at the far post nodded back into the middle and Jerren Nixon neatly tucked his header inside Maxwell's right-hand post. 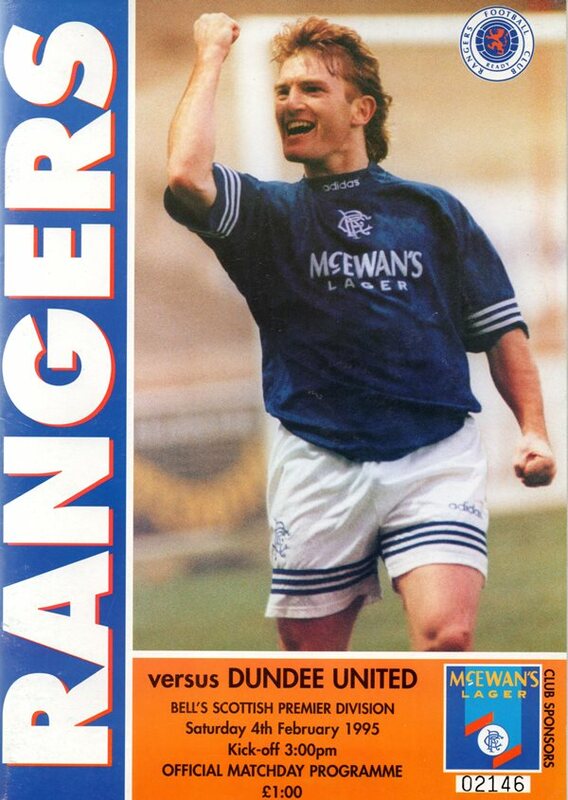 In typical fashion Rangers struck back promptly when Laudrup made a rare but telling contribution with a first time pass which released David Robertson who shrugged off a challenge to slot home. Immediately after the equaliser Durie should have done better from a Robertson cut-back but blasted the ball wide of the target instead of picking his spot. 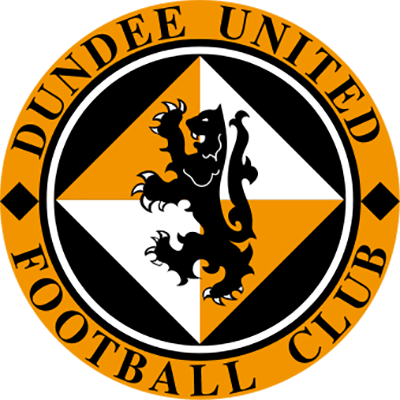 Before the interval United prised open the temporary grip Rangers had on the game and were unlucky not to score immediately after the interval when a chip from McKinlay was too high for Brewster, but found Jerren Nixon, but the striker fluffed his shot. 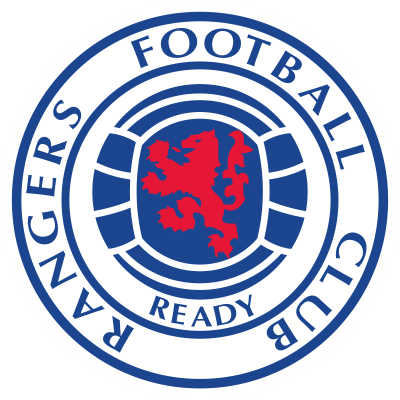 Rangers had two penalty claims rejected when Robertson twice went down in the box, but the referee rejected the loud appeals which followed tackles by first Sergio and then Robbie Winters. Before the end Jerren Nixon sent a shot narrowly over and at the other end McCoist wasn't far away from reaching a cross, but injured himself in the process. In the end United fully merited their point in what was one of their better Premier games this season.